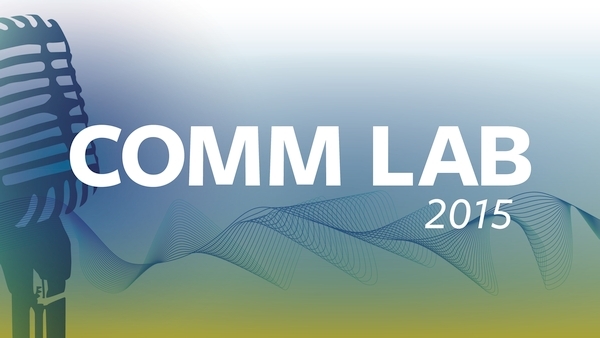 We hosted our annual Comm Lab conference at our Indiana facility from April 6—10, 2015. Here are a few photos. Cru staff members and others in ministry came from around the country to attend Comm Lab 2015. Author Tim Downs taught skills such as storyboarding a talk. Don Knox (on the left) coached one of our small groups for communication drills. Ministry: Pray for the Comm Lab attendees as they apply their new skills in day-to-day ministry. Personal: Dear friends recently lost their son. We know he is with the Lord, but we will miss him terribly, so pray that we will experience God’s comfort. Linda Tencza liked this on Facebook.